You can earn 7 Bread Bucks on this product! Remarks: I made this bread today. It is absolutely wonderful in taste and texture. 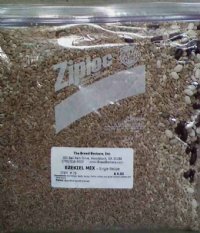 Much better than the store bought brand I am familiar with. Thanks for all the great teaching you do online. I have learned so much. 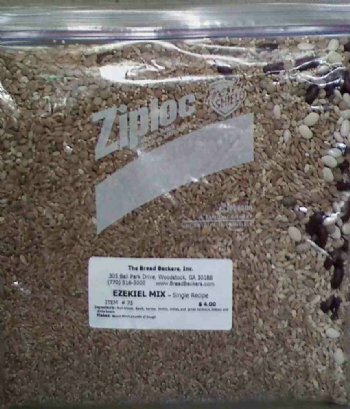 Remarks: The pre-measured Ezekiel mix is perfect for those of us that cannot store large quantities of grain, especially since there are so many different kinds in this mix. I look forward to this package arriving!